The CNY holidays are over for me and it’s time to return to the warzone of classes, assignments, leaving my lovely bed in the wee hours of the morning and whatnots…. Well, I’m not sure if it’s just me ageing or because the sister had to return to classes (stingy uni! 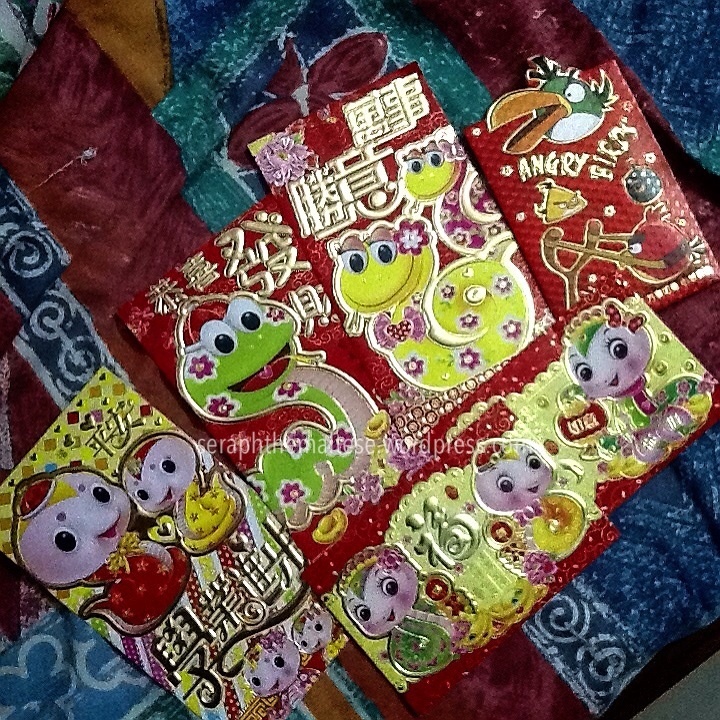 ), but CNY this year felt rather shortlived & quiet, in other words, boring & uneventful…. With my friends being away during the festive season, I had nothing to do…. At this point, you must be thinking that I had wasted my holiday by not partying…. Lol…. However, I manage to do some reading, which I haven’t been able to due to my hectic uni life…. @/&#*%! Tadaa! This was what I was reading…. TBH, I had read this book way before the movie was made, when it just published, and this is my second time re-reading it…. So I can tell you what many others have said, movies are never as nice as the book! There are many details which enhances the story (yet when acted out would be boring…. Oh the irony!) that are not shown/told in the movie…. 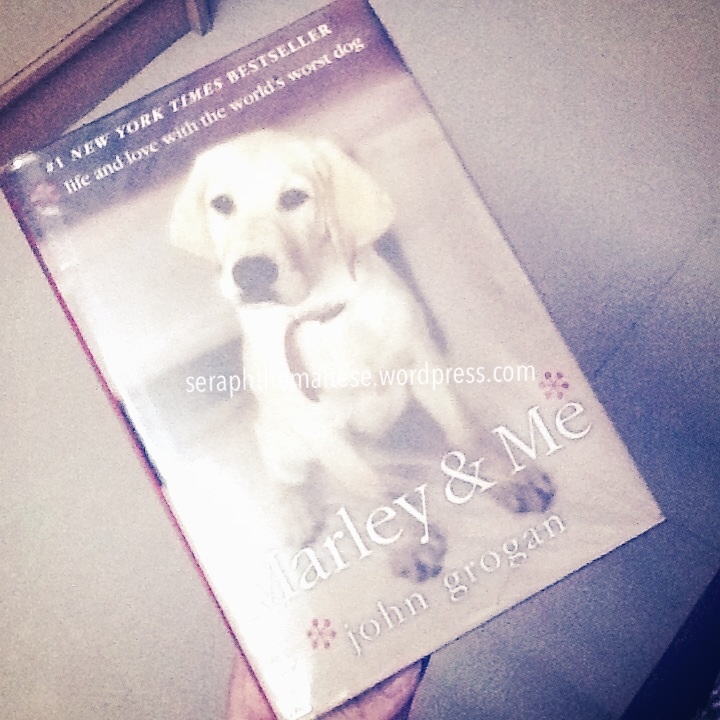 Eventhough I already know the ending, I still bawled like a baby as I crawled through the last 3 chapters like as though I could feel the pain & heartache Marley’s family went through while reading the words penned by John Grogan…. This book is really worth reading, more so if you are an animal lover…. Yes! Even if you have watch the movie! See, I’ve even read it twice & seen the movie too!